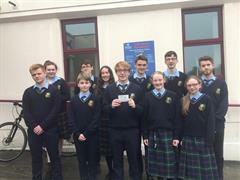 Please see the link below for important details regarding Classroom Based Assessments and Assessment Tasks for students in 2nd & 3rd Year. 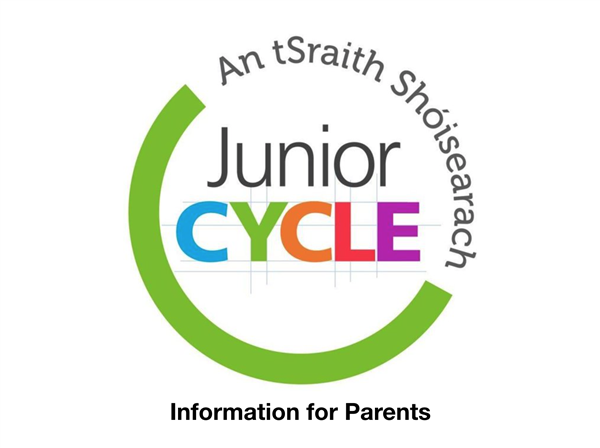 Please note that there will be a Junior Cycle talk taking place in the school at 19:30 on the 21st of November. Our guest speaker, Pauline Kelly will discuss a number of key issues regarding the new Junior Cycle. Pauline has worked with the PDST (Professional Development Services for Teachers) and the JCT (Junior Cycle for teachers) and in her role provides advice regarding the new Junior Cycle Curriculum. All parents and guardians of 1st, 2nd & 3rd year students are encouraged to attend this important talk.